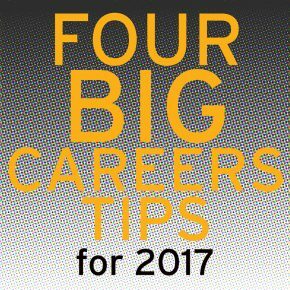 Our FOUR BIG CAREERS TIPS for 2017! 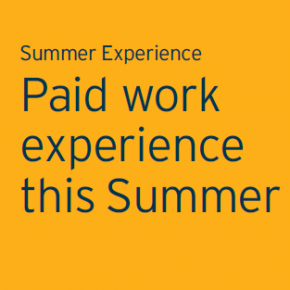 Summer Experience at Bradford is a summer placement programme for University of Bradford students and local and regional businesses and organisations. 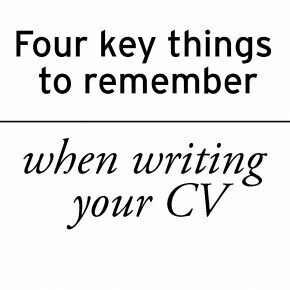 In this blog article, one of our previous Summer Experience students, Alina, talks about what she gained from the programme. 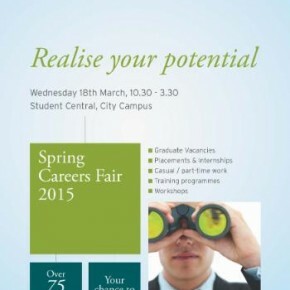 On the 18th of March, from 10.30-3.30, we are holding our Spring Careers Fair in Student Central on City Campus. 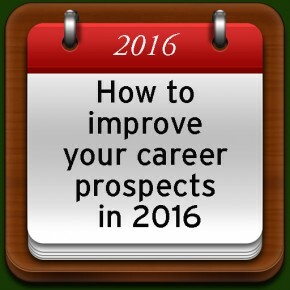 Here are a few reasons why you should attend! Wisdom Wednesday: you have to be in it to win it! 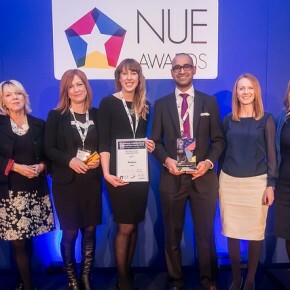 Last month, we were thrilled when one of the employers who work very closely with the University of Bradford, providing students with work experience, were nominated for a prestigious award. 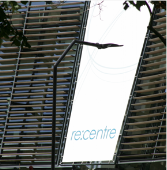 Alison, our Employers Services manager, attended the awards ceremony. 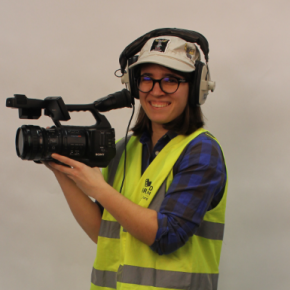 Here is her report, plus details of how you can get involved with Summer Experience.